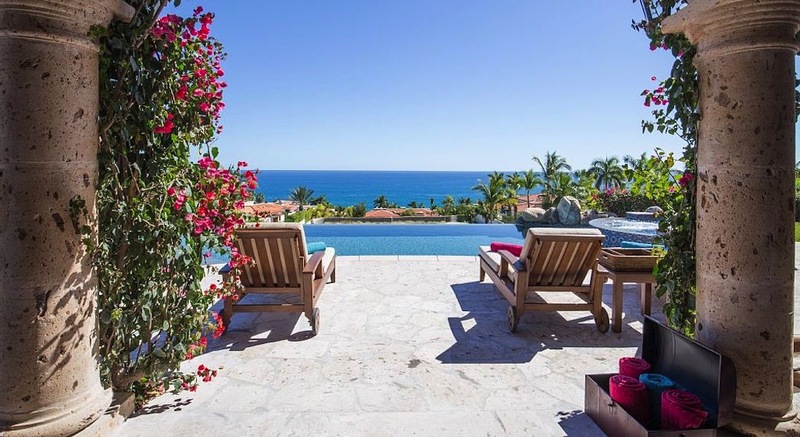 Find the best properties in Los Cabos. Real Estate Experts in Los Cabos, Mexico. The smart place to buy, sell or rent property in and around Baja California Sur. Welcome to Baja Smart Real Estate, Cabo. 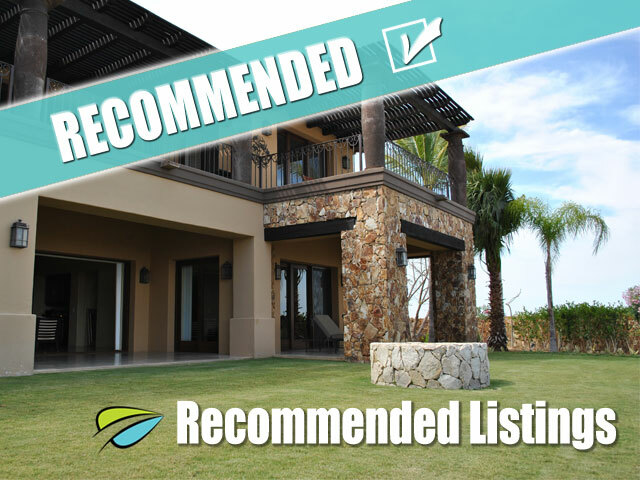 If you are considering buying, selling or renting a home in Cabo San Lucas, San José del Cabo or one of the surrounding areas, you have already made your first smart decision. 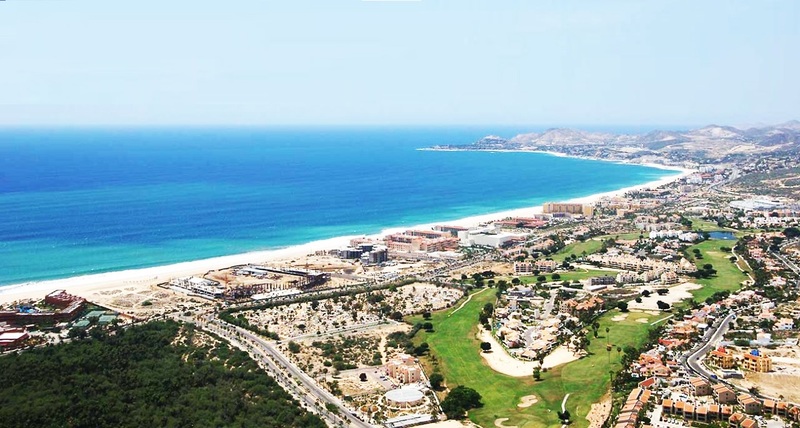 Here at Baja Smart we have unrivalled experience with a substantial knowledge of the properties for sale in the Baja region. We are ready to help you with your Baja Sur real estate needs. The wealth of local attractions and activities offered here will surely make life in the desert something you will savor for many years to come. Find properties in Pedregal, Punta Ballena, Cabo del Sol, Cabo Real, Palmilla, Espiritu del Mar, Querencia, Diamante and Puerto Los Cabos. San Jose Del Cabo - Lifestyle, Community & Beautiful Real Estate. 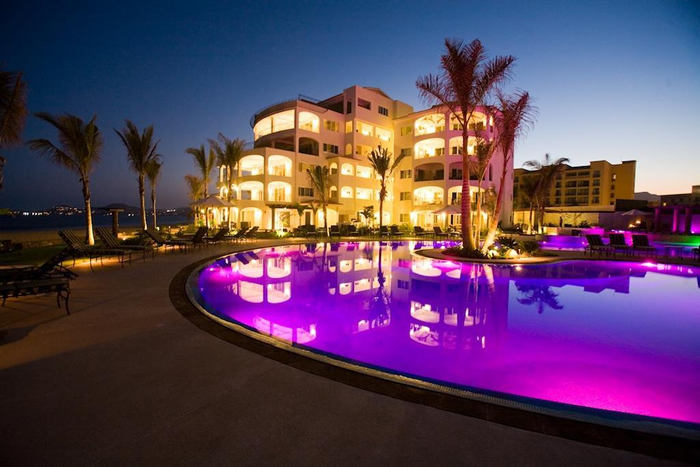 Cabo San Lucas - In Cabo, the Property Opportunities are Endless. 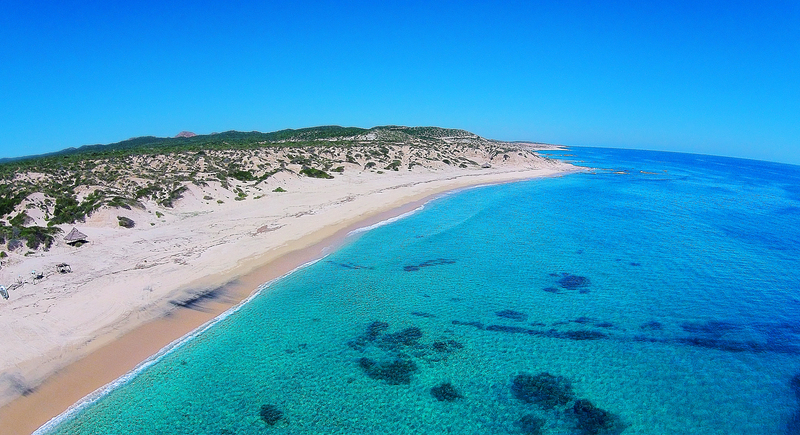 Todos Santos - The Developing Area in Baja Sur for Property. La Paz - One of the Top 10 Places to Buy Retirement Real Estate. East Cape - Experience Amazing Sunrises, Calm Waters & Sandy Beaches. Our commercial division also specializes in finding and acquiring large properties for developers interested in building hotels, beachfront resorts and commercial development. Real Estate professionals will make the buying process smooth and seamless for you whether it is to purchase a vacation home, an oceanfront property, to purchase a lot to build your beachfront villa, or to start your new business venture. Search MLS property listings and use our interactive search map to learn all about the most desirable locations and properties available. See our Buyer’s Guide to get some quick advice on how the buying process works in Baja. 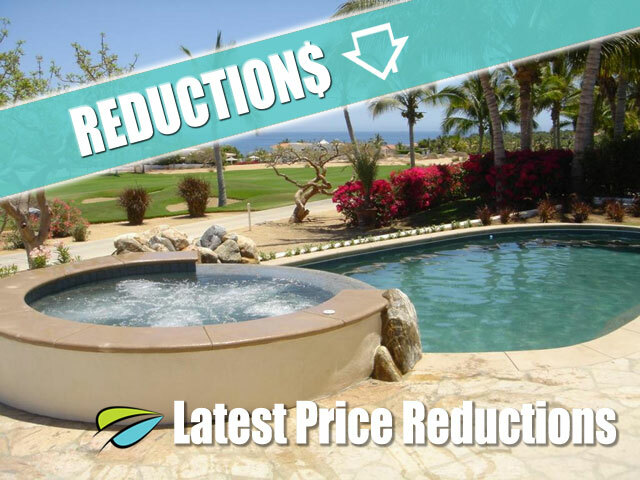 You can also view the latest Cabo and East Cape properties including price reductions. "Our users tell us they return again and again to search for their home or just a dream." Connect with us and learn more about lifestyle investment in Baja, Mexico.